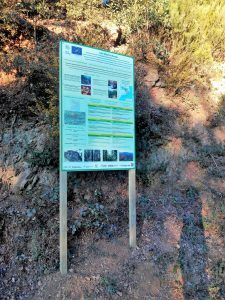 During autumn 2018 we have installed seven informative panels at the project demonstrative stands. 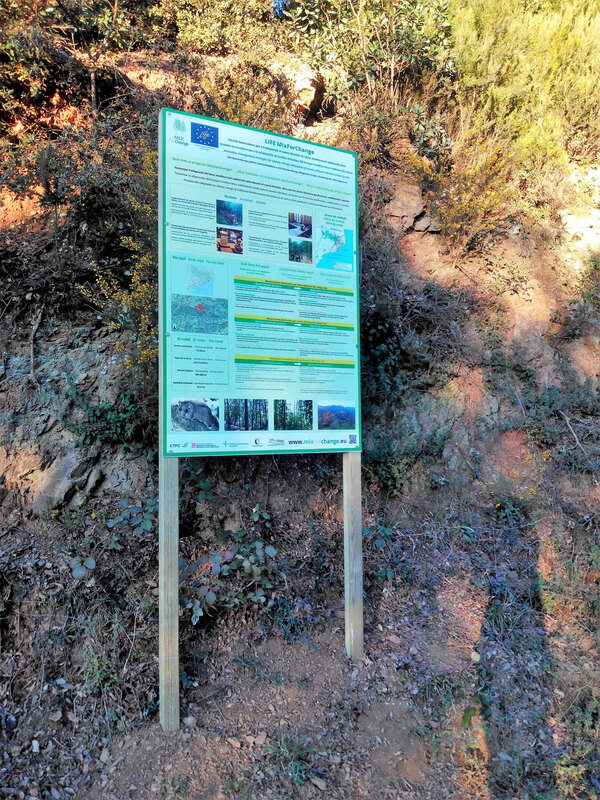 These panels describe the project aims and the silvicultural interventions applied in the forest. Moreover, we have produced various informative panels introducing the project, installed at the facilities of the project partners. The content of all the panels is provided in this link.